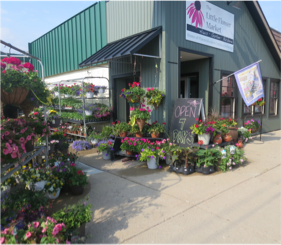 Welcome to the Little Flower Market & Plannedscapes. We are landscapers at heart, so you'll find a perfect selection of plants, materials and décor to help make your garden dream a reality. From the ground up, we want you to be successful and enjoy the great outdoors as much as we do!